And get unlimited access to this gym and 796 others. Terms and conditions apply. Exclusions apply. This pass will allow you 5 visits and is valid for the next 30 days. This pass will allow you 10 visits and is valid for the next 60 days. KINGS Gym is located in Mitcham in and is South London's brand-new premier training facility. 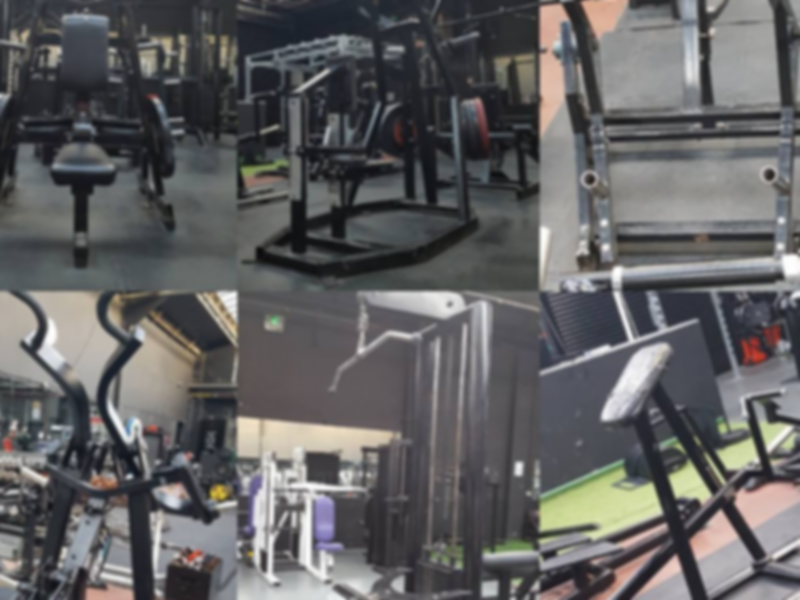 This gym packs it all in, it contains an extensive free weight set, plate loading, cardiovascular machines, functional training area and a car deadlift! Kings is for people who are serious about making gains and maintain a happy and healthy lifestyle. All staff are packed with knowledge of the industry and are on hand to assist you on your fitness journey however they can from offering advice on fitness plans to just improving form to always ensure you hit the targeted muscle. Kings also offer protein bars on site to help your muscles repair after a workout and get that all essential protein. Kings Gym Mitcham is easily accessible as it's just off the A216 (Stretham Rd). The closest rail station is Mitcham Eastfields Station which is a 15-minute walk or 5-minute taxi journey away. Alternatively, the 127 and 201 buses stop nearby. SHOULD YOU DO A JUICE CLEANSE?